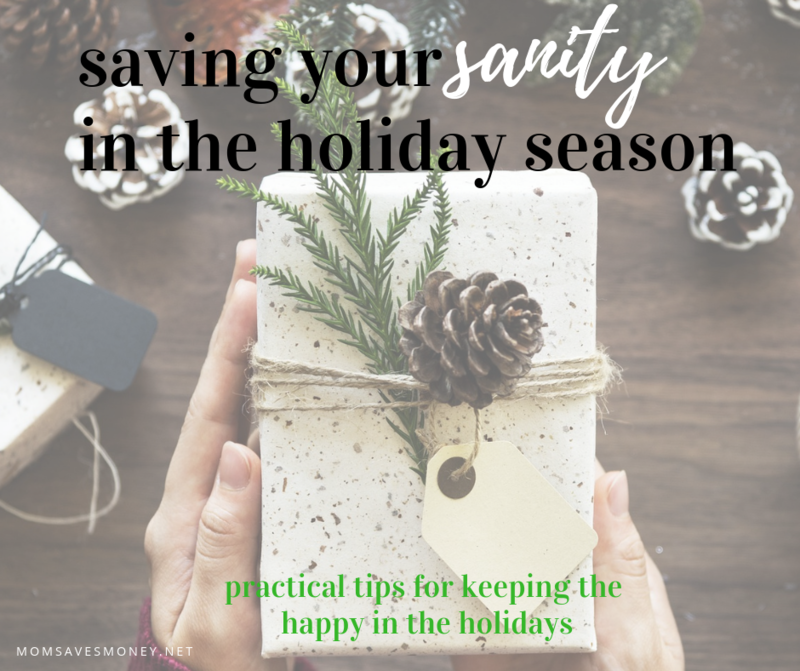 5 Tips To Keep Your Sanity This Holiday Season! 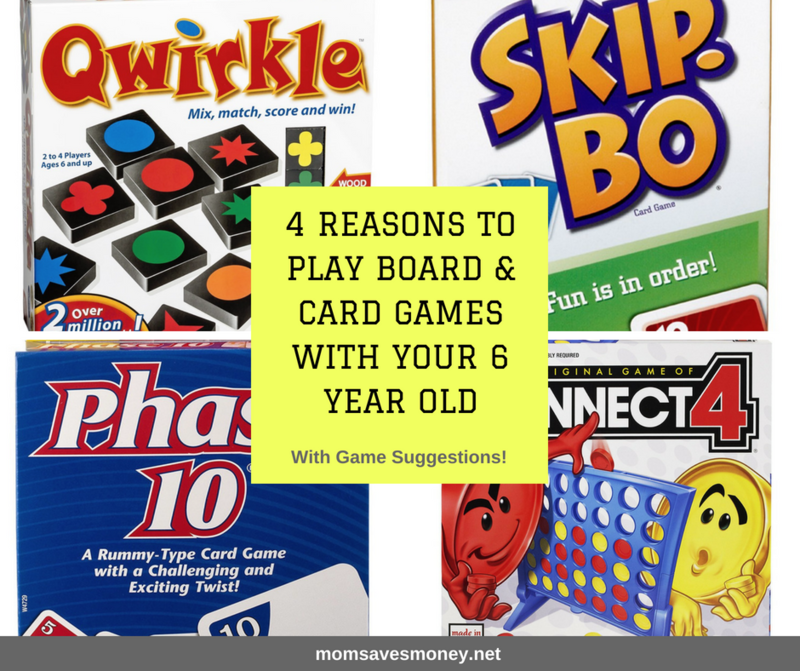 Best Board & Card Games for an Elementary Aged Child! 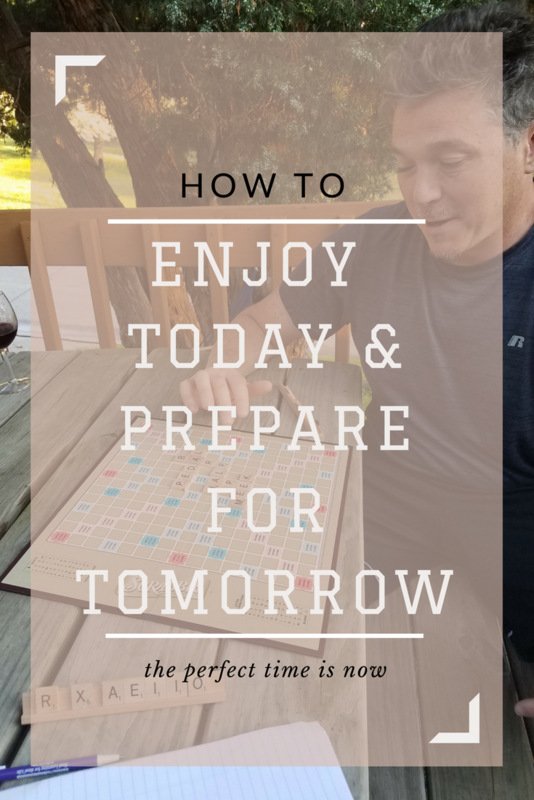 How to Enjoy Today with Date Night Ideas & Invest in Your Long-Term Financial Future! My husband and I have been married for 13 years and had 3 kids in just 4 years. Talk about stress! We learned the importance of date nights early in our marriage with young children. It's easy to get wrapped in the day to day demands of work and children and forget about taking time for your significant other. 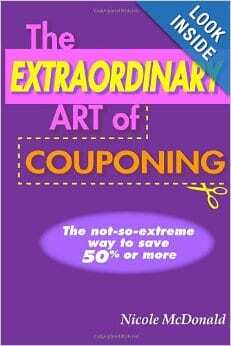 I have three young children and I strive daily to guide them to reach their full potential. That means not only providing for their physical needs, but also their emotional needs. During school breaks when their regular routine is broken, it can challenging to keep them active and engaged. 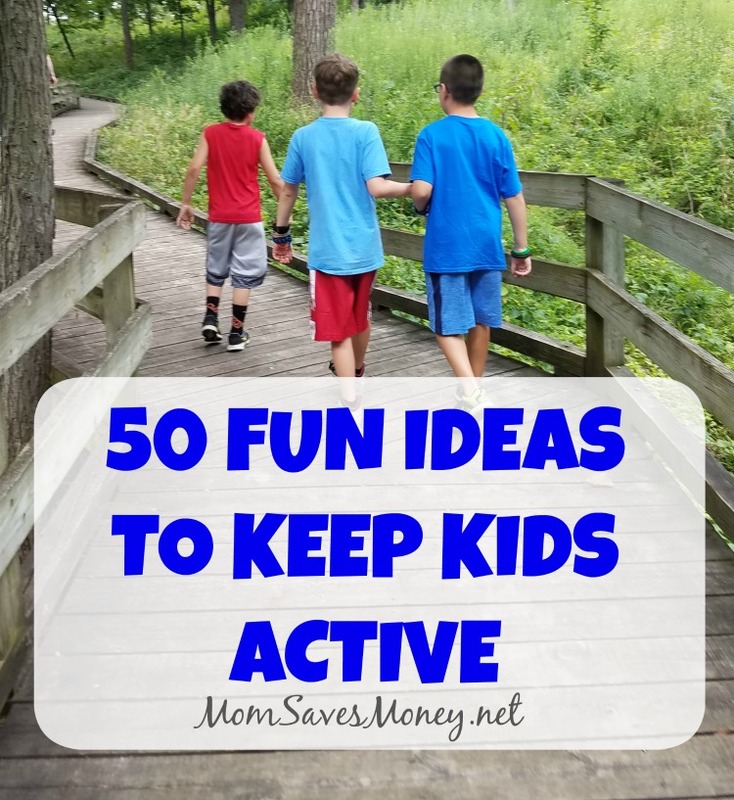 50 Fun Ideas to Keep Kids Active! Have you ever heard that play is a child's work? Play is how kids learn social skills, problem solving and use their imagination. 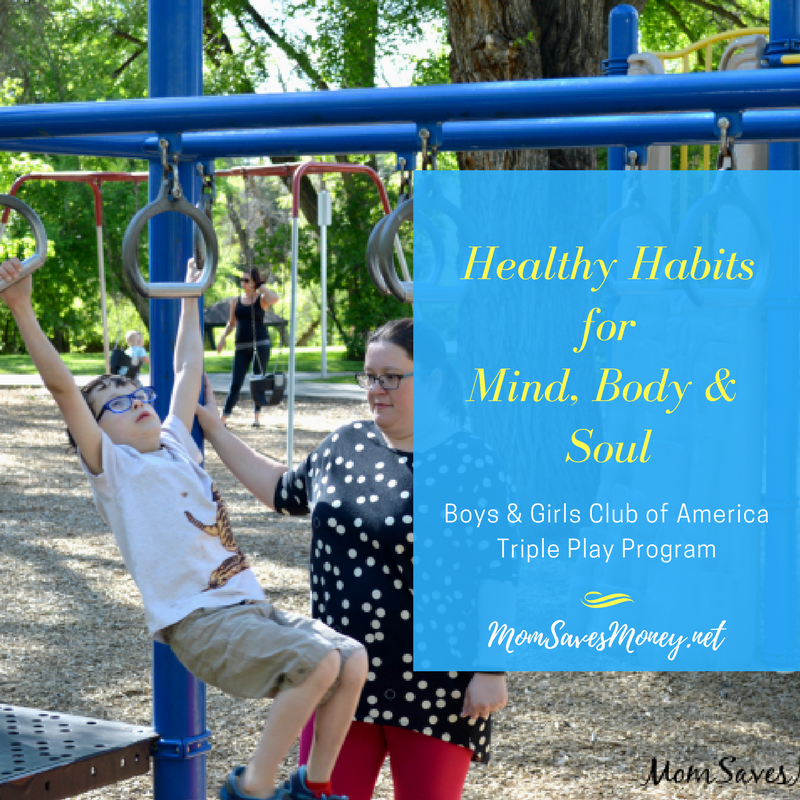 Play that involves movement and activity is essential for kids to maintain healthy weights, build strength and develop their motor skills. 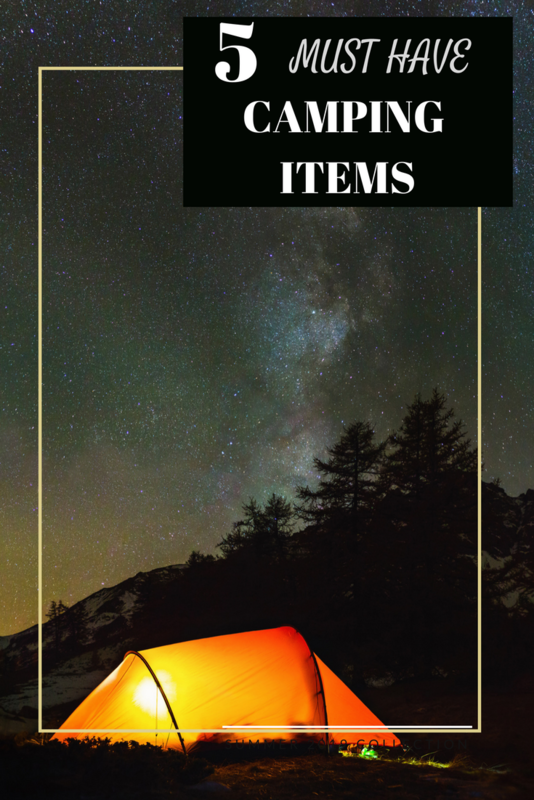 5 Must Have Camping Items! 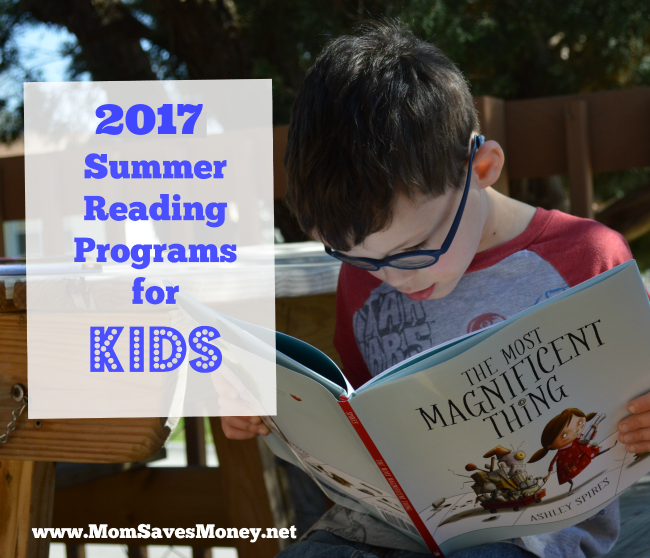 2017 Summer Reading Programs for Kids!